2018 Range Rover – Before you want to buy 2018 Range Rover, reading our review first would help you a lot. There are many choices available out there. But if you are looking for the best one, then Range Rover should be taken into your consideration. 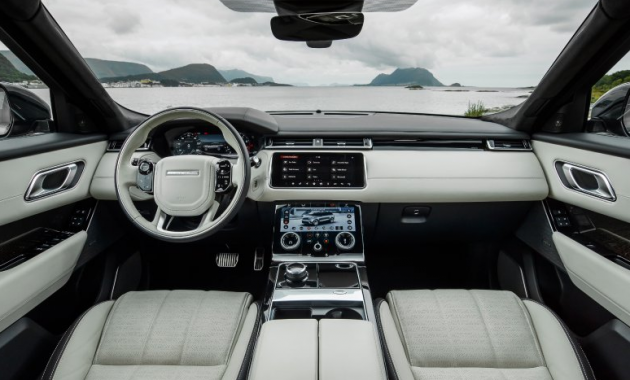 Capability and luxury are two main factors that make the new Range Rover one of the best cars in 2018. 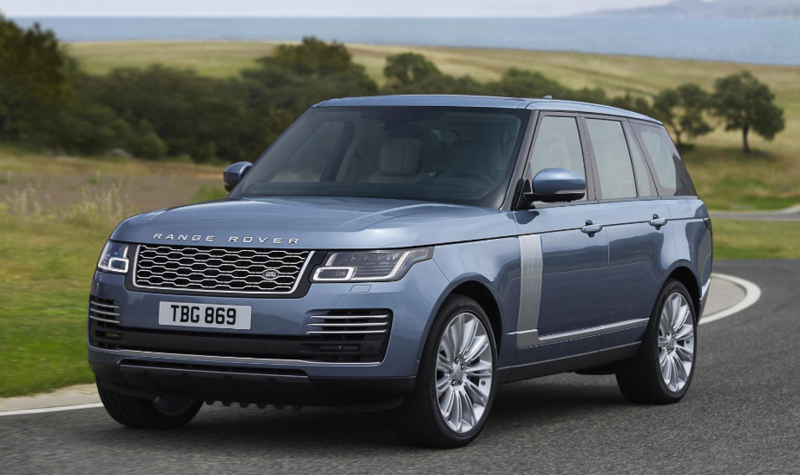 While there are other competitors that you can consider such as the Mercedes Benz GLS and Lexus LX 570, there is no doubt that the new Range Rover is still a better choice. What is New for 2018 Range Rover? Please note that there are some changes that have been made for the new 2018 Range Rover. The exterior and interior have received some updates which make it better than its predecessor. With the use of a second touchscreen, it shouldn’t come as a surprise that the interior ditches a lot of buttons and knobs. 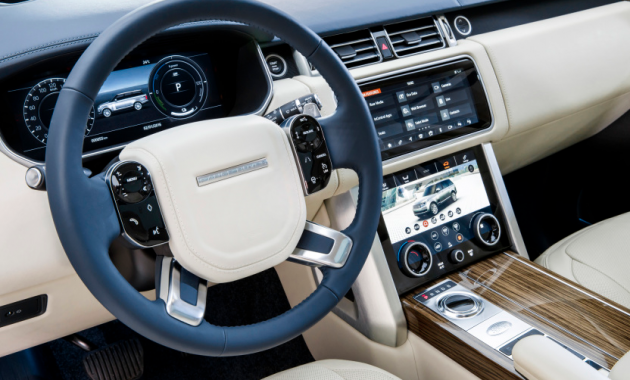 Comfort is another key feature offered by the new Range rover as it also comes with top-of-the-line seats. The new Range Rover is available in 5 main versions as you can choose Autobiography, Supercharged, HSE, base, and SVAutobiography Dynamic. It is obvious that the base model has some basic features, but if you are on the budget, then choosing the base model would be a good option. However, if you have more money, then there is a better choice as you can consider choosing the HSE. The base model is equipped with a supercharged 3.0-liter V6 engine which can deliver 340 horsepower. The engine is paired with an eight-speed automatic transmission and all-wheel drive. Unfortunately, there is no optional upgraded seat package for the base model. It has some standard features such as three-zone climate control, front and rear parking sensors, and LED headlights. The next choice is the HSE which comes with better features such as soft-close doors and 20-inch wheels. By choosing the Range Rover HSE, you will also get access to a greater catalog of options. If you are looking for a better choice, then you can choose the Range Rover Supercharged which is equipped with a more powerful engine. The Supercharged trim level comes with some features such as All-terrain progress control and 21-inch wheels. 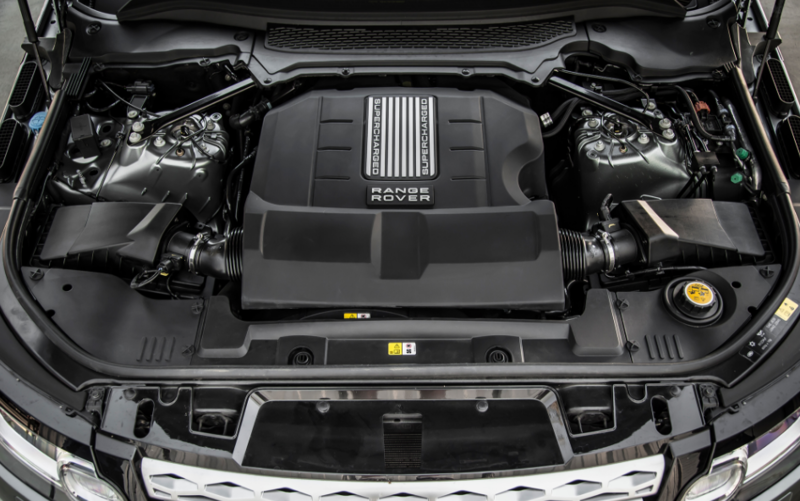 If you think that the Supercharged is not good enough, then the Range Rover Autobiography should be considered. It offers more features such as heated and ventilated rear seats, a 29-speaker Meridian sound system, and a surround-view camera system. What we really like is that the new 2018 Range Rover is a quiet SUV. While it is equipped with a diesel engine, this SUV doesn’t produce a loud noise. When exploring the interior of the SUV, it is easy to say that the interior feels big inside. The best part is that most controls are easy to use. The base model starts at $50,895. As for its release date, it seems that the 2018 Range Rover will be available this summer.